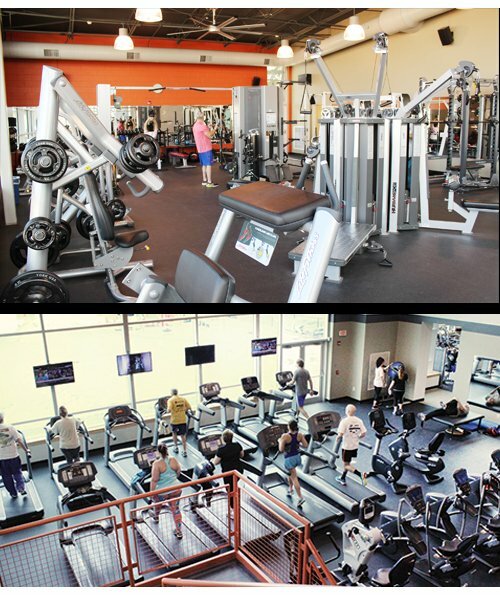 Our state-of-the-art fitness center boasts the only truly functional training line of equipment in Central PA. The Humansport Free Motion equipment enables users to train in a smooth, full and effective range of motion suitable for all ability levels. Each piece has two sets of attachments, allowing for creativity when developing an exercise program. Our cardio area has an upper deck and lower area providing a nice view outside and several TVs that can be tuned in with your smartphone. We have a wide array of cardio equipment including Life Fitness treadmills, Precor and Octane Ellipticals, Life Fitness and Matrix Coach by Color bikes. A friendly, supportive environment is created by our highly qualified fitness team who is eager to provide instruction and help maximize workouts. Age 10-12 Must pass and complete the Fit Kidz Program and must be under adult supervision at all times.